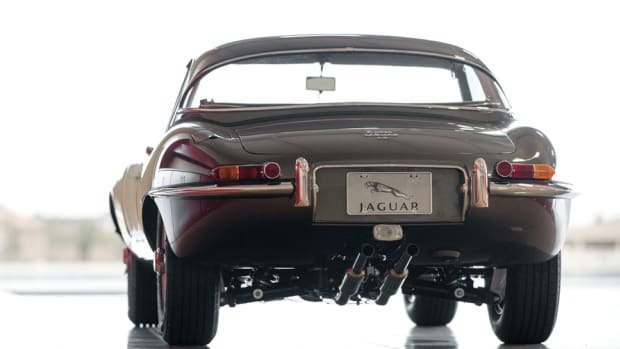 Worth robbing a bank for. 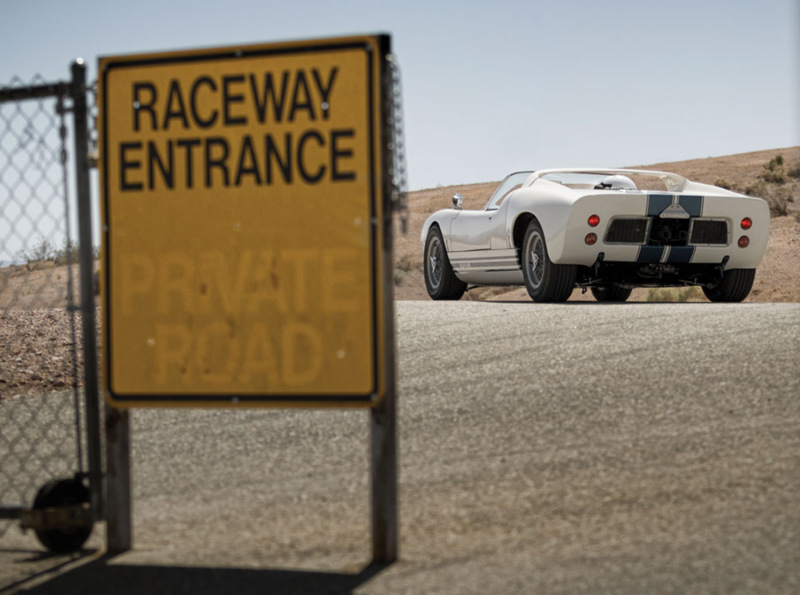 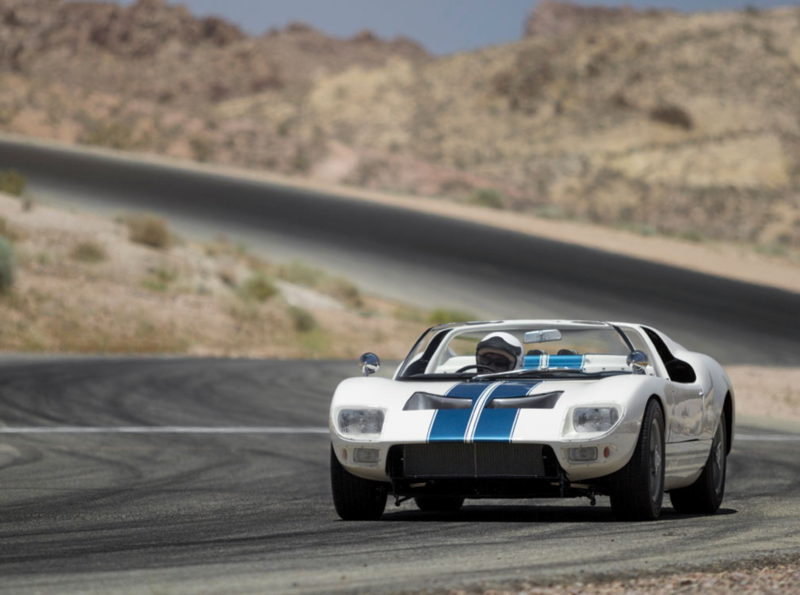 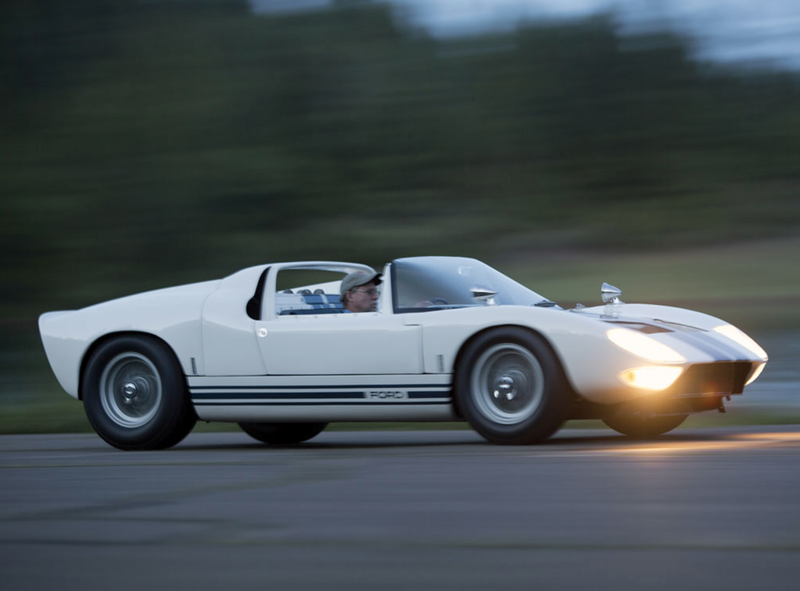 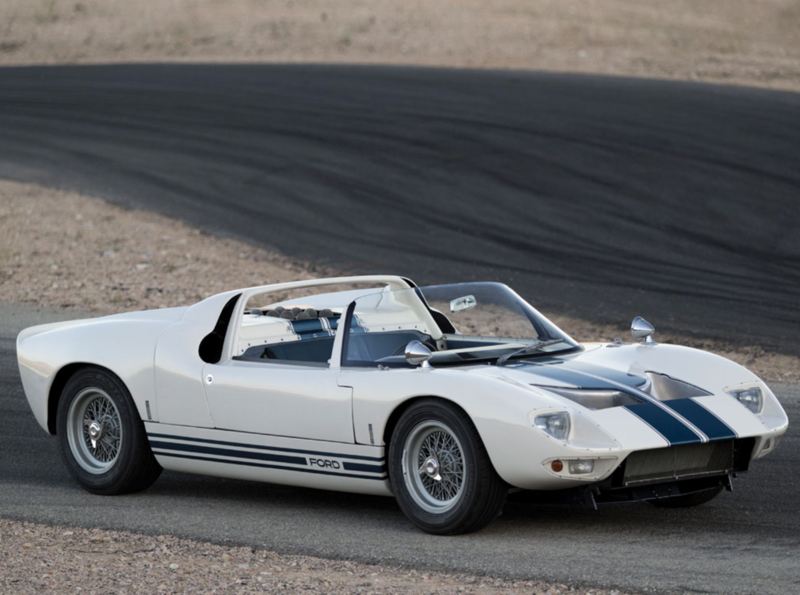 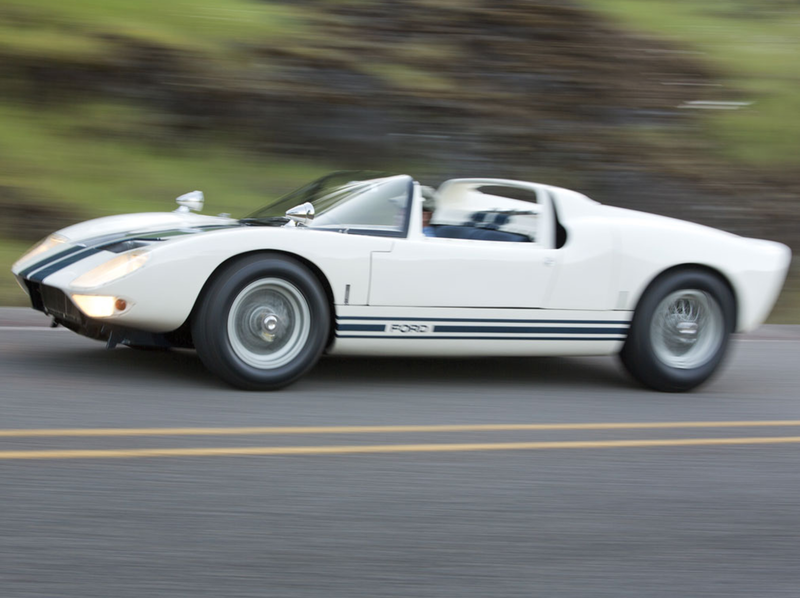 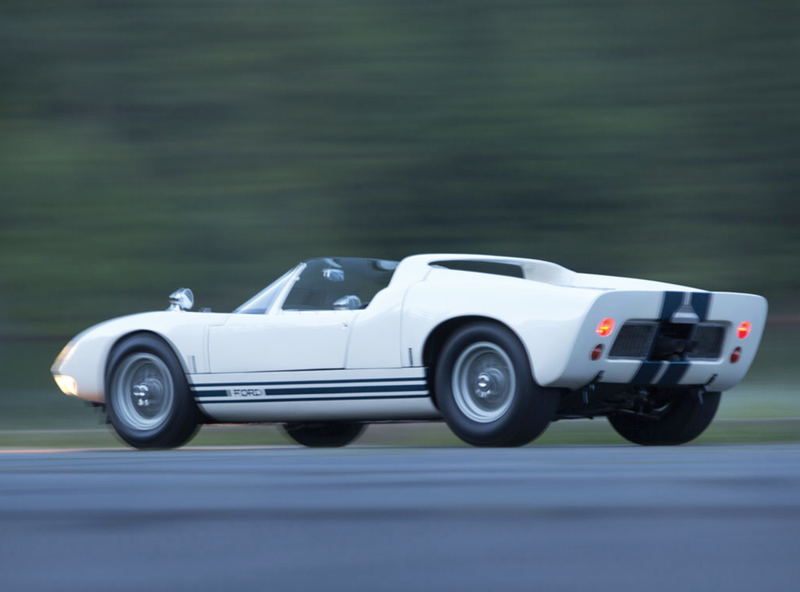 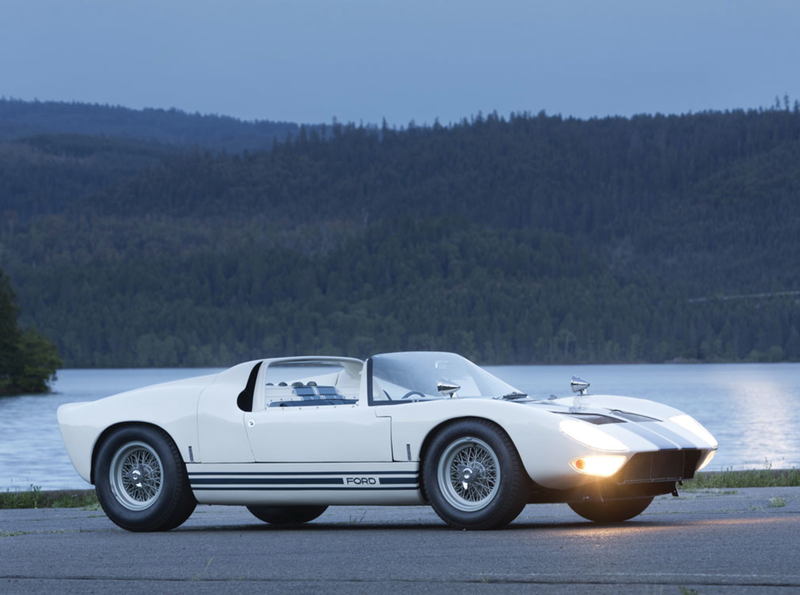 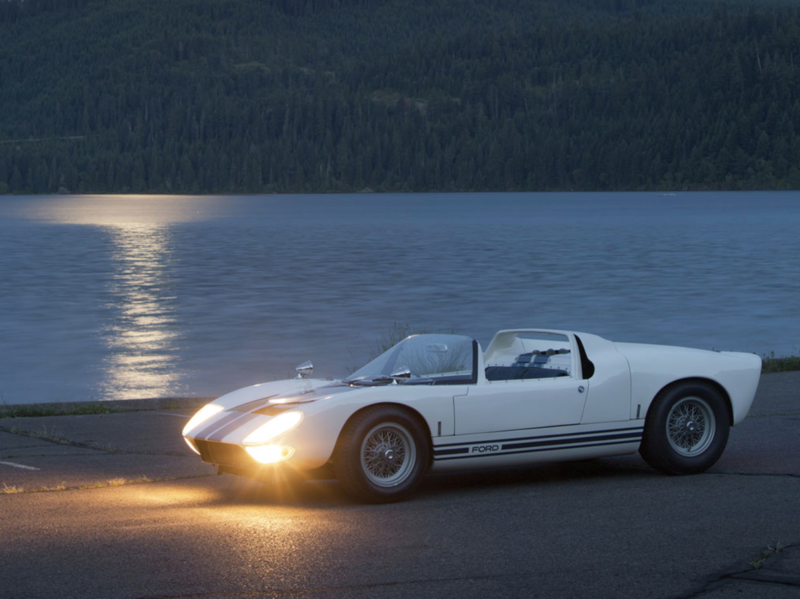 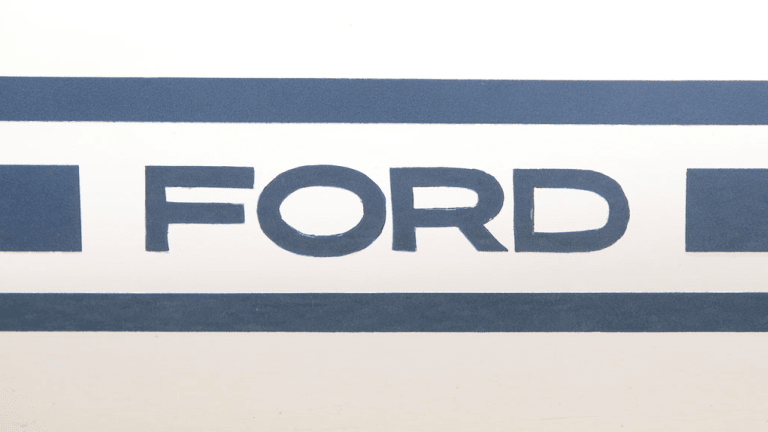 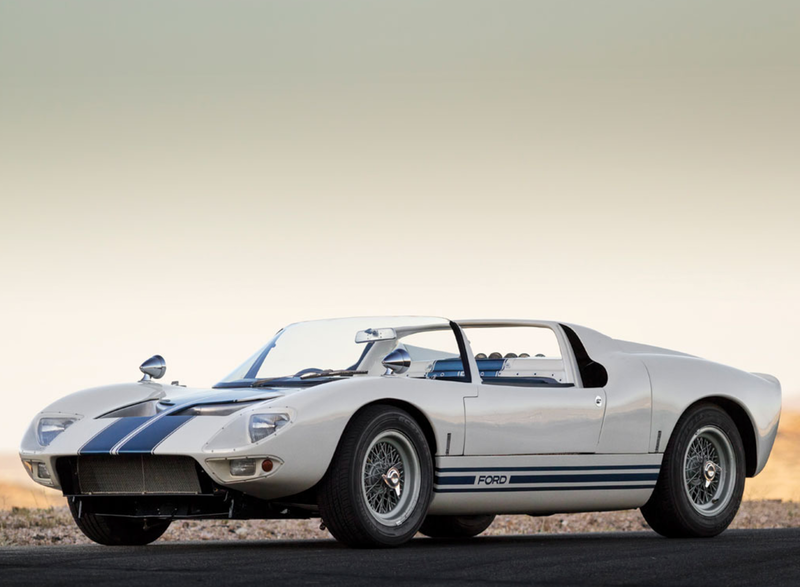 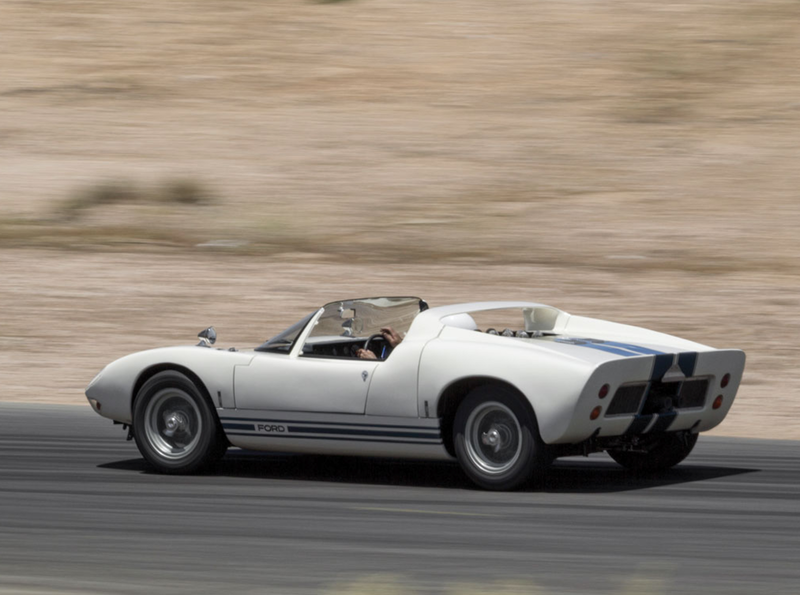 Sold for $6,930,000 at auction last year, the one of eight 1965 Ford GT40 Roadster Prototype is a work of automotive art with a history that led to legends like Ken Miles, Carroll Shelby, and Jim Clark getting behind the wheel of it. 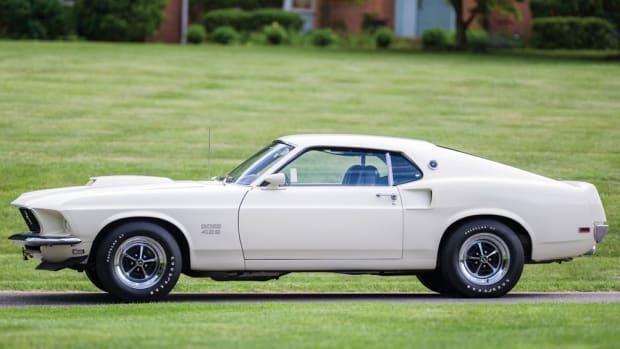 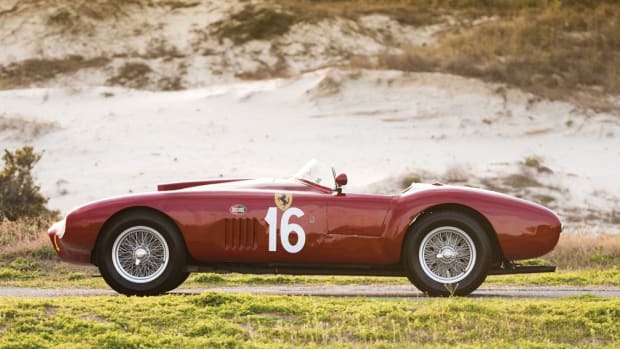 Here's a few beautiful snaps of the thing that will make you feel like an eight year old looking at the cheesy automotive poster tacked to your bedroom wall.